The first international worst-case execution time (WCET) Tool Challenge in 2006 used benchmark programs to evaluate academic and commercial WCET tools. It aimed to study the state-of-the-art in WCET analysis. 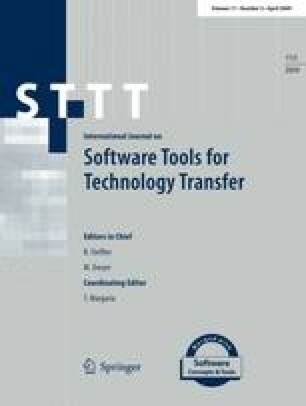 The WCET Tool Challenge comprised two parallel evaluation approaches: an internal evaluation by the respective tool developers and an external test by a neutral person of an independent institute. The latter was conducted by the author of this paper. Focusing on the external test, we describe the rules, benchmarks, participants and discuss the obtained results. This work was supported by the ARTIST2 European Network of Excellence. WCET Tool Challenge 2006. Internet, 2006. http://www.idt.mdh.se/personal/jgn/challenge/.